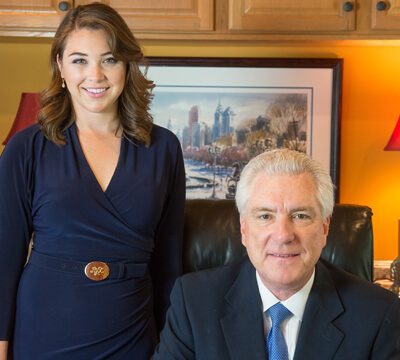 Philadelphia Malpractice Lawyers John and Laura Fox will listen to your story, ask questions, and have your claim professionally reviewed by a medical professional before they will proceed with your medical malpractice case. It is not uncommon for people to believe that if a doctor or a hospital makes a mistake, there is a viable medical malpractice claim. The fact is, medical malpractice cases are usually complicated and not as straight forward as you think. If, after reviewing your medical records and consulting with a medical expert, we find that what happened to you or a loved one may be the result of malpractice, Fox Law Philadelphia Malpractice Lawyers will aggressively proceed with your case. Be wary of lawyers that advise you that you have a medical malpractice claim after your initial conversation, before reviewing the medical records and consulting with a medical expert. 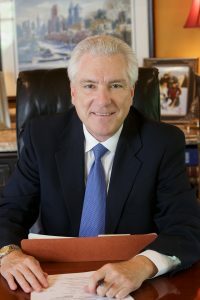 In order to be successful in a medical malpractice claim, Philadelphia Medical Malpractice Lawyers must establish liability through expert testimony. Therefore, they must have your claim reviewed by a medical expert who will give expert testimony that no reasonable health care provider would have done what your health care provider did, and that your health care provider’s negligence was the cause of your injury. 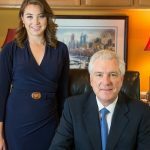 Only after a Philadelphia medical malpractice lawyer has established liability through a medical expert, can he/she give you an honest answer as to whether you have a medical malpractice claim. If liability is established, then you are generally entitled to damages caused by the malpractice. Medical Malpractice cases must be brought within two years from when you knew or should have known that malpractice occurred. The statute of limitations rule for minors is different and does not run until the minor turns twenty-one years old. Medical Malpractice cases rarely settle prior to trial and therefore you absolutely need medical malpractice lawyers who are prepared to go to trial on your behalf. When choosing a lawyer for your medical malpractice claim, be careful to choose an experienced trial attorney. You can rest assured that the lawyers representing hospitals and doctors are experienced trial attorneys. Fox Law Philadelphia Medical Malpractice Lawyers welcome you to contact us for a prompt and free consultation regarding your medical malpractice case.